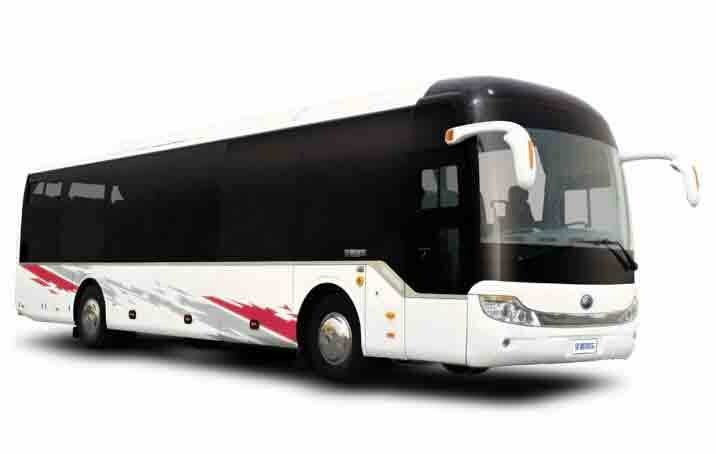 Zhengzhou Yutong Bus Co., Ltd. (hereinafter referred to as “Yutong Bus”) is a large-scale modern manufacturing company specialized in the R&D, manufacturing and sales of bus products. Its main plant is located in Zhengzhou Yutong Industrial Park, Zhengzhou, Henan province, which covers an area of 1.12 million square meters. Its maximum daily production capacity has exceeded over 430 units. The new energy bus plant of Yutong Bus which was put into operation in 2012 covers an area of over 1.33 million square meters with a floor area of 600,000 square meters. It has internationally advanced coating facilities such as electrocoating lines of chassis and bus bodies, painting robots, etc. Yutong Bus was listed in Shanghai Stock Exchange in 1997 (Stock code: 600066), becoming the first listed company in China’s bus industry. In 2018, it delivered 60,868 buses and coaches. In the same year, 24,748 units of new energy buses were delivered. 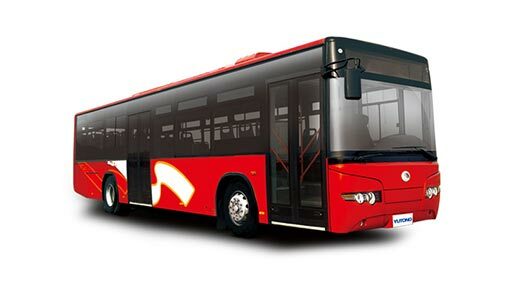 The enterprise scale and sales performance continuously ranks first in China’s bus industry. 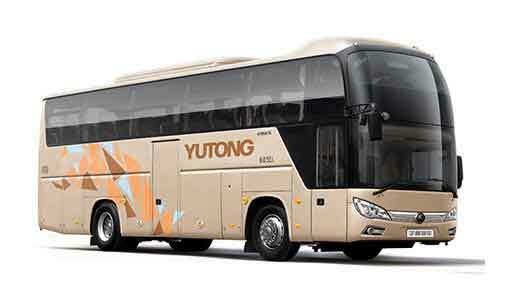 Up to now, Yutong has formed a complete 5m-18m product lineup consisting of over 140 series of buses and coaches and covering various segment markets. 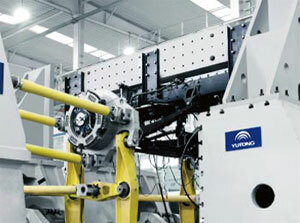 Oriented by the market, Yutong carries out R&D according to the market and conducts reasonable product planning. 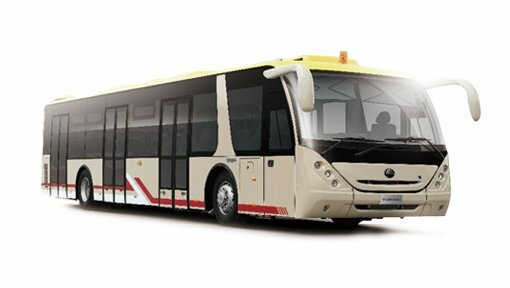 Possessing the first Post-doctoral Research Station in China’s bus industry and the first “State-level Technical Center” in the industry designated by four Chinese ministries and commissions incl. the National Development and Reform Commission, Yutong set up the only experimental center in the world which is specialized in the experimental study of buses and coaches. In addition, Yutong also has the world’s leading cathodic electrocoaing lines of whole vehicles and the chassis workshop with internationally advanced level. 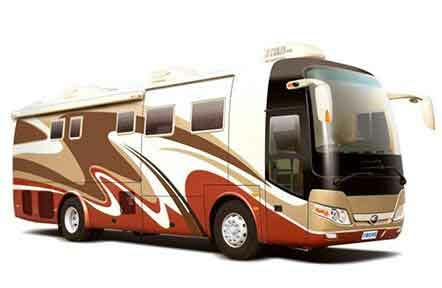 All these have comprehensively improved the design level and guaranteed the manufacturing capability of Yutong’s bus products. Strictly controlling the quality of raw materials at the source and attaching great importance to the product quality, Yutong has set up a whole-process quality control monitoring system. 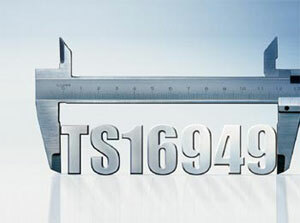 In 2004, Yutong was granted the Quality Management System Certificate ISO/TS16949: 2002 issued by German DQS company. Yutong is the first one in China’s bus industry who got the certificate, marking that the China’s bus industry represented by Yutong has kept pace with the international level in terms of the quality management. Yutong takes full advantage of various information technologies to improve its internal management level. Yutong began to start the construction of management information system early in 1994. Adhering the principle of “Conduct overall planning, implement step by step”, Yutong introduced ERP, PDM, KOA, CRM, SRM and other systems successively, and integrated the businesses of production, supply, sales, technology, finance, HR and so on. Its leading level of informatization management in China has laid a good foundation for the smooth expansion of the company.